Cover Reveal - Betting On Him - Kitty's Book Spot! I enjoy many types of books and genres. This blog will reflect the latest books, music, movies and any other forms of entertainment that reflect my passions and hobbies. Kitty's Book Spot! "You keep writing, I'll keep reading." Today we are thrilled to be revealing the cover for BETTING ON HIM by Kelly Collins. 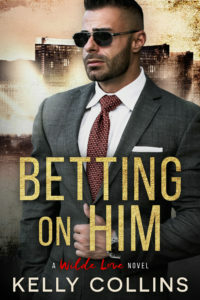 BETTING ON HIM is the first book in a brand new mafia romance series and will be published on October 15th! He’s a gangster going straight. She’s a waitress going bankrupt. Will their gamble on a marriage of convenience pay off in true love? Alex Wilde desperately wants to be free of the family’s mob business. But when his infamous father is murdered, the family attorney makes a suggestion he can’t ignore: find a bride before the funeral or they'll force a wedding with a nice Russian gangster girl. When he meets a feisty cocktail waitress, he thinks he’s found his way out. As Faye’s fake feelings for Alex turn real, she’s terrified her trip to the altar might be her last. Will Alex and Faye’s throw of the dice succeed or will they lose the lawless game of love? 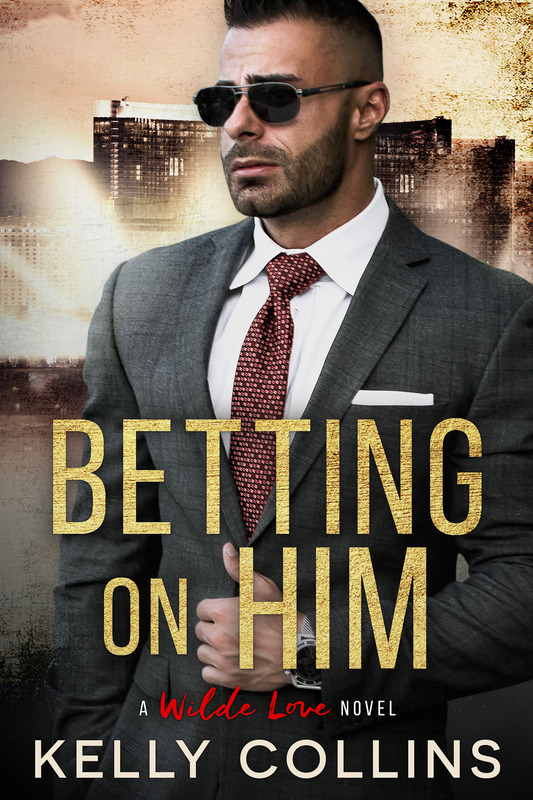 Add BETTING ON HIM to your Goodreads TBR! Pre-order BETTING ON HIM on Amazon today! International bestselling author of more than thirty novels, Kelly Collins writes with the intention of keeping the love alive. 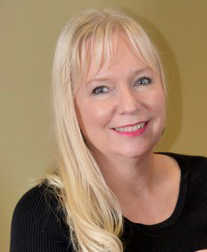 Always a romantic, she blends real-life events with her vivid imagination to create characters and stories that lovers of contemporary romance, new adult, and romantic suspense will return to again and again. Kelly lives in Colorado at the base of the Rocky Mountains with her husband of twenty-eight years, their two dogs, and a bird that hates her. She has three amazing children, whom she loves to pieces. blogtimeline This is my Blogspot!